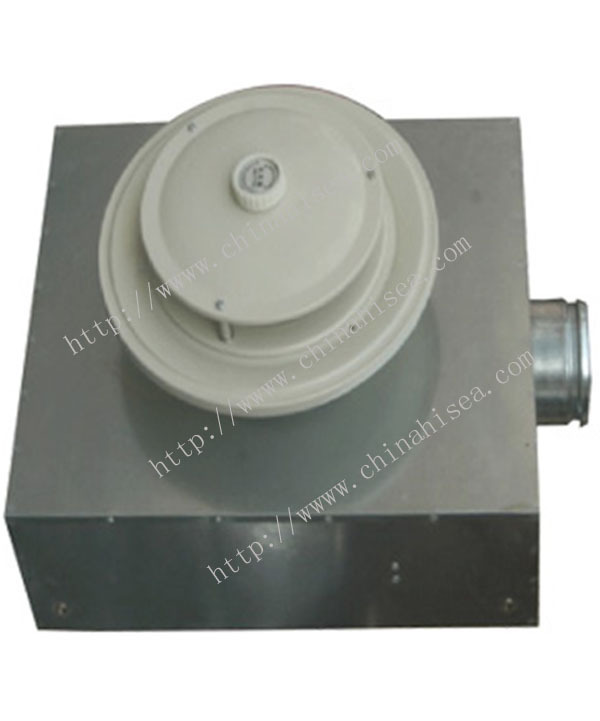 The cabin unit is the terminal device of the air conditioning ventilation system, with the features of compact structure, pretty appearance, eases installation, low noise, convenient for adjustment, etc. 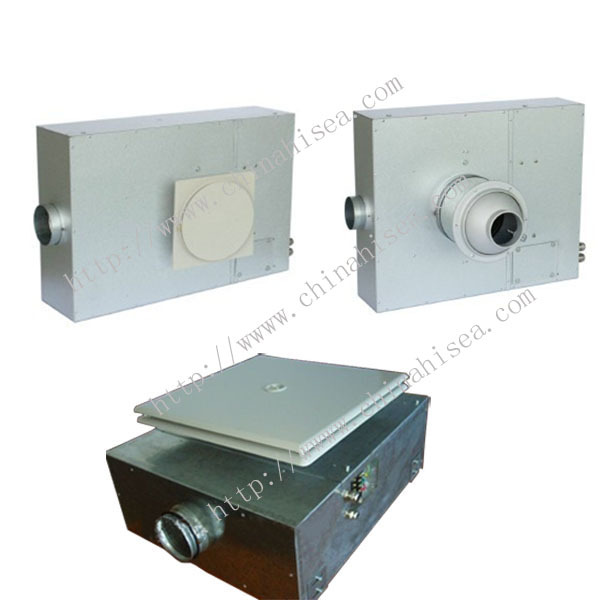 one important part of air conditioning ventilation system. 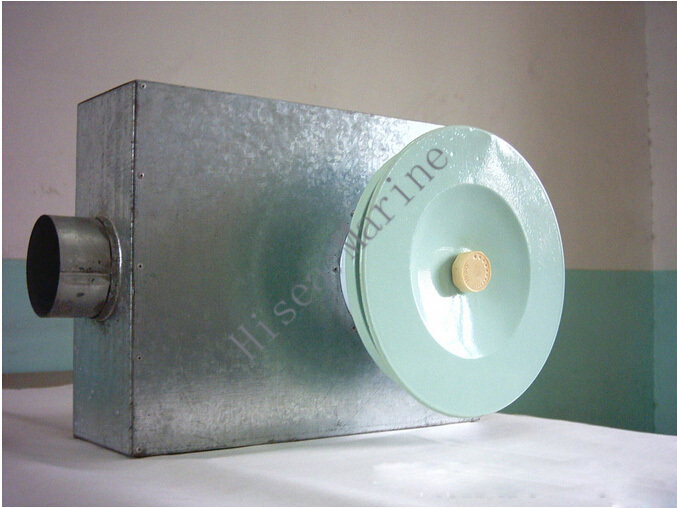 It is applicable to the air conditioning system for the offices, meeting room, lodging cabins, dining hall and so on in the vessels, which can also be used as the terminal devices for the hotels, hospitals, large meeting hall etc. 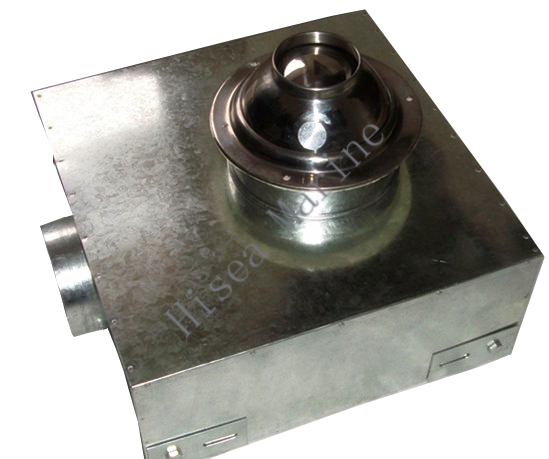 We have a comprehensive range of cabin unit. 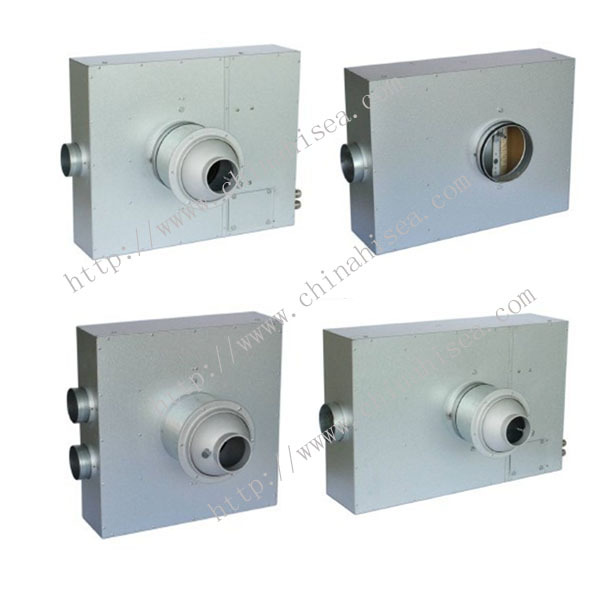 The range contains single pipe units for wall mounting or ceiling suspension, also units with electrical reheat are available. 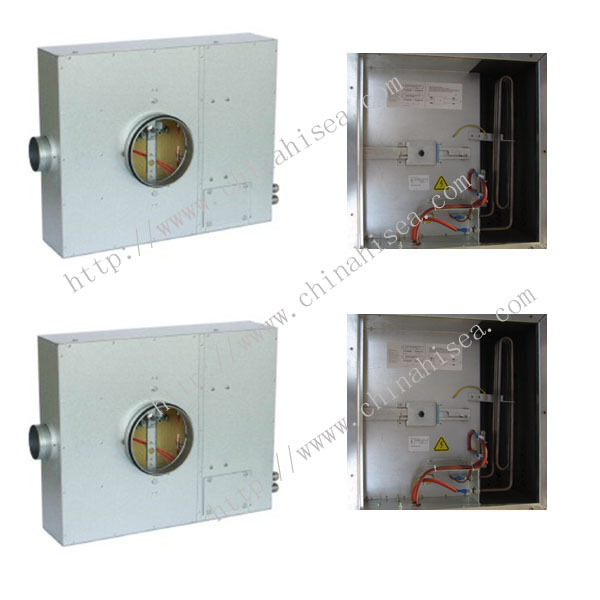 The cabin units are manufactured in galvanized sheet steel, insulated with mineral wool. 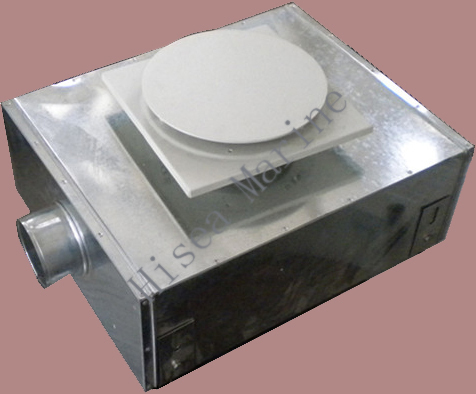 Pan Air diffusers for the ceiling cabin units are available in square and circular shapes to fit ceiling panels. 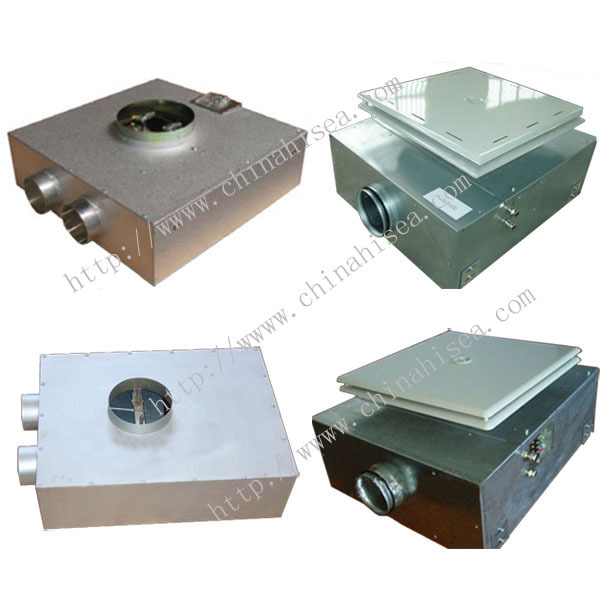 For manual operation the units come with an air volume control device. 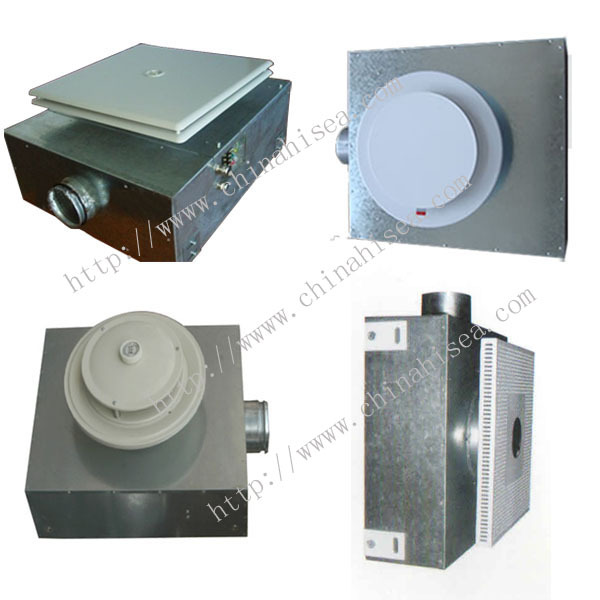 For constant air flow and regulation of temperature a special room thermostat is available. 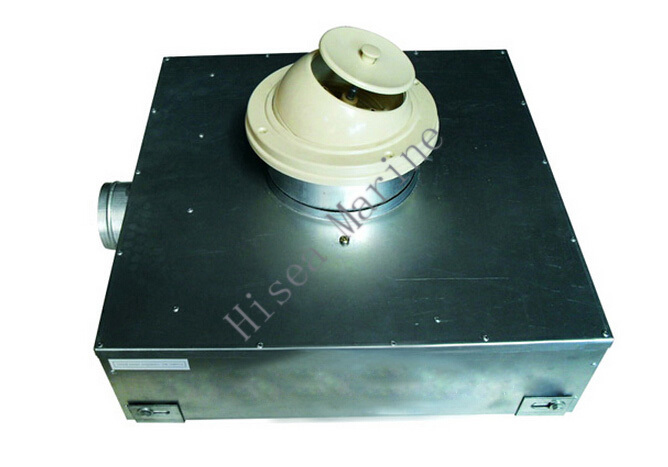 The diffusers can be delivered in any color in order to blend in with ship interior. Standard color on the diffuser is white. Optional color is available. For more informations, please feel free to contact us ! 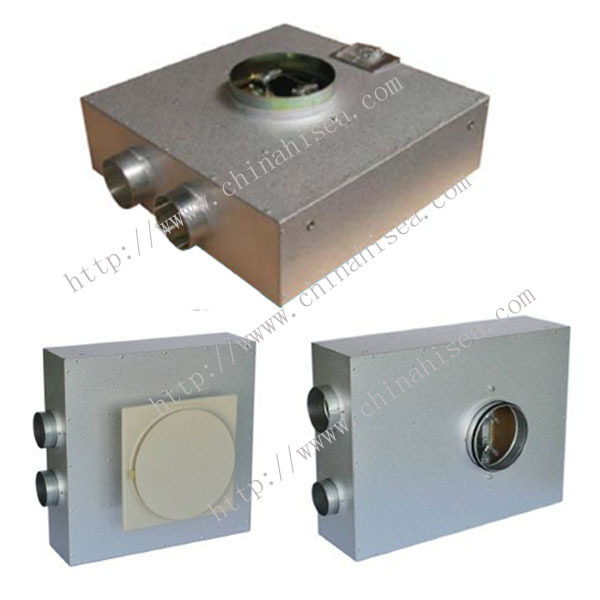 Related products for "Cabin Unit with Pan Diffuser"